José Aurelio Guzmán Martínez. Nació en México. 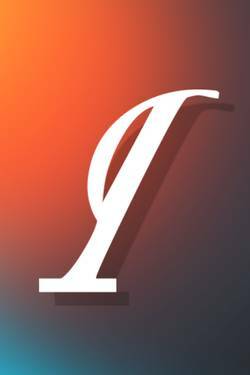 Escribe cuento, novela, poesía y teatro. Ha publicado en diversos medios impresos como El Sol de San Luis y La Gaceta del Fondo de Cultura Económica. Entre sus premios más importantes están: - Premio Nacional de Poesía "Xochipilli Macuilxóchitl" (1997). - Segundo Lugar Nacional del Concurso "Terminemos el cuento..." (1997). http://joseaurelioguzmanmartinez.blogspot.com/. SAN LUIS POTOSI , Mexico. Crónicas de vampiros: Bloody Clown has been marked as completed. JOSE AURELIO GUZMAN MARTINEZ published a new chapter 'CAPÍTULO VII' from the story 'Crónicas de vampiros: Bloody Clown'. 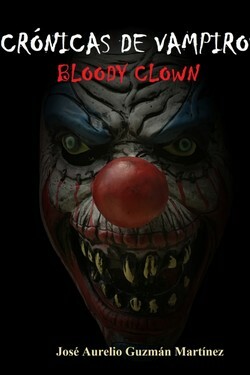 JOSE AURELIO GUZMAN MARTINEZ published a new chapter 'CAPÍTULO VI' from the story 'Crónicas de vampiros: Bloody Clown'. JOSE AURELIO GUZMAN MARTINEZ published a new chapter 'CAPÍTULO V' from the story 'Crónicas de vampiros: Bloody Clown'. JOSE AURELIO GUZMAN MARTINEZ published a new chapter 'CAPÍTULO IV' from the story 'Crónicas de vampiros: Bloody Clown'. JOSE AURELIO GUZMAN MARTINEZ published a new chapter 'CAPÍTULO III' from the story 'Crónicas de vampiros: Bloody Clown'. Crónicas de vampiros: Bloody Clown's cover picture was updated. JOSE AURELIO GUZMAN MARTINEZ published a new chapter 'CAPÍTULO II' from the story 'Crónicas de vampiros: Bloody Clown'. JOSE AURELIO GUZMAN MARTINEZ published a new chapter 'CAPÍTULO I' from the story 'Crónicas de vampiros: Bloody Clown'. Kristopher Obregon liked the chapter 'UN MARCIANO EN LA ESCUELA' from 'Un marciano en la escuela'. 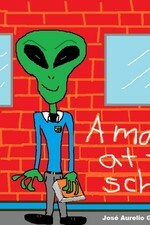 Kristopher Obregon liked the chapter 'A martian at the school' from 'A martian at the school'. JOSE AURELIO GUZMAN MARTINEZ published a new chapter 'A martian at the school' from the story 'A martian at the school'. 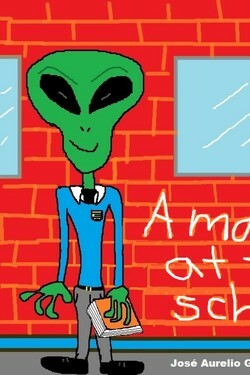 A martian at the school's cover picture was updated. 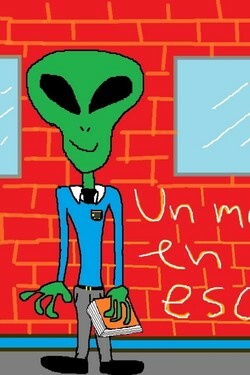 A martian at the school has been marked as completed. JOSE AURELIO GUZMAN MARTINEZ published a new chapter 'UN MARCIANO EN LA ESCUELA' from the story 'Un marciano en la escuela'. Un marciano en la escuela's cover picture was updated. Un marciano en la escuela has been marked as completed.